Now you can take GL everywhere you go. You’ll get unlimited access to style tips and trends, easy beauty and hair how-to’s, workouts that work, smart guy/friend/school advice, fun quizzes, inside scoop on your fave celebs and more! Kindle Magazines are fully downloaded onto your Kindle so you can read them even when you’re not wirelessly connected.Girls are different, and they’re interested in different things. That’s why publications like Girls’ Life magazine are important to young women. 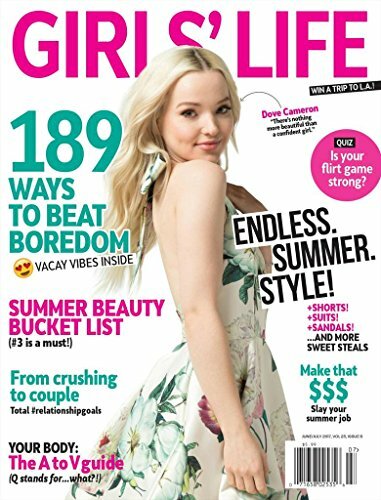 Girls’ Life covers positive, fun issues relevant to preteen and teenage girls: boys, health, fashion, celebrities, and entertainment. Girls’ Life magazine uses a fun, fresh tone appropriate for teen girls throughout its articles. Fashion pieces are aimed at younger girls, helping them choose the perfect look without dipping into inappropriate fashions. 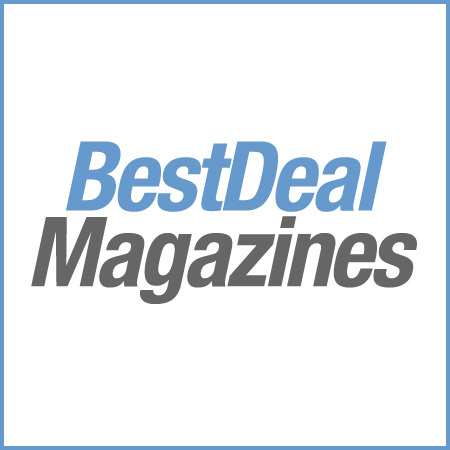 Cosmetics articles focus on products that look younger and fresher, while also being easier on the skin. Health and fitness articles help girls learn how to stay in shape while aiming them away from diets and exercise that can be harmful to their still-developing bodies. Sometimes articles include healthy, fun recipes perfect for teen girls to make and eat. Celebrity articles in Girls’ Life magazine are wholesome and fun, keeping the focus on the positive aspects of actors and musicians that appeal especially to adolescent girls. Romance and dating articles focus on the things girls need to know in order to transition from little girl to young woman: what to worry about when kissing a boy for the first time, for example. Other topics often addressed in this periodical include education, planning for the future, and public service projects girls can get involved in. If you have an adolescent girl in your life, Girls’ Life magazine can make a perfect gift. It’s a way you can recognize that she’s not a little girl anymore while still keeping things positive and age-appropriate.